Patrícia Alves is writing a book about Stanley Ho for a Portuguese publishing house. Her research has led her to the company Agência Comercial “Progresso” Ltd which she says was managed, at least until 1957, by Stanley Ho. 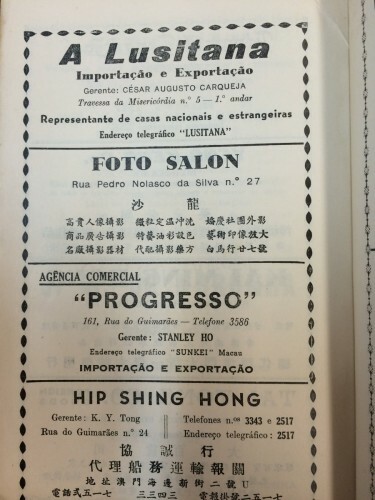 Patricia adds: Regarding Agência Comercial Progresso, I don’t know exactly when it was created, but the reference to Stanley Ho appears in several books in Portuguese (see two photos below) published by the Macau Government. 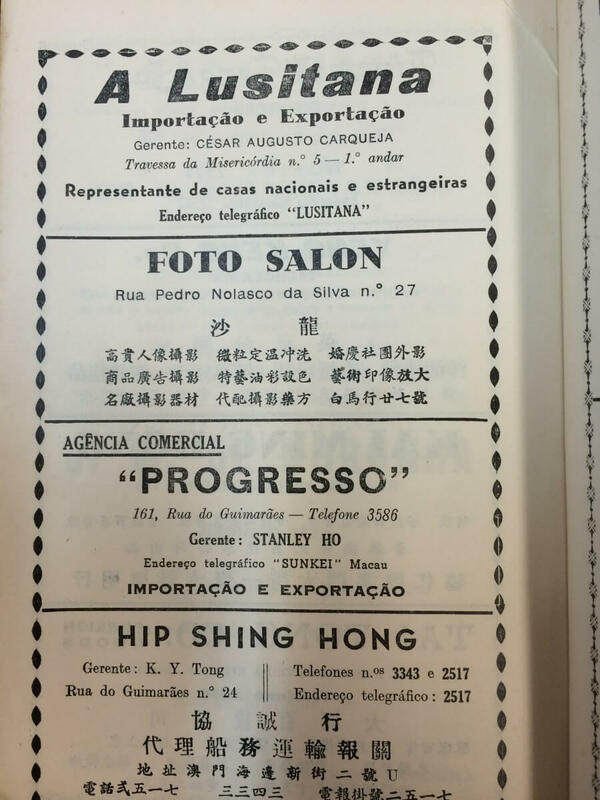 Patricia Alves/Mike T/HF: Agencia Comercial “Progresso” is listed in the Hong Kong companies register as founded on 26th January 1949. It is also listed in the Hong Kong General Chamber of Commerce register from 1952 under the General Import/Export category. In one of the above Macau Government books, published in 1962, it is said that the company traded sugar, flour and other products. At some point the company established a presence in Hong Kong. In 1966 Agência Comercial “Progresso” Ltd appears in a list of ship breaking companies in The Port of Hong Kong published by the Marine Department. Its office being on the 4th floor, Alexandra House. In the 70’s Agência Comercial Progresso traded cotton shirts, plastic flip-flop sandals and some ceramics, mainly to the Portuguese colonies in Africa. 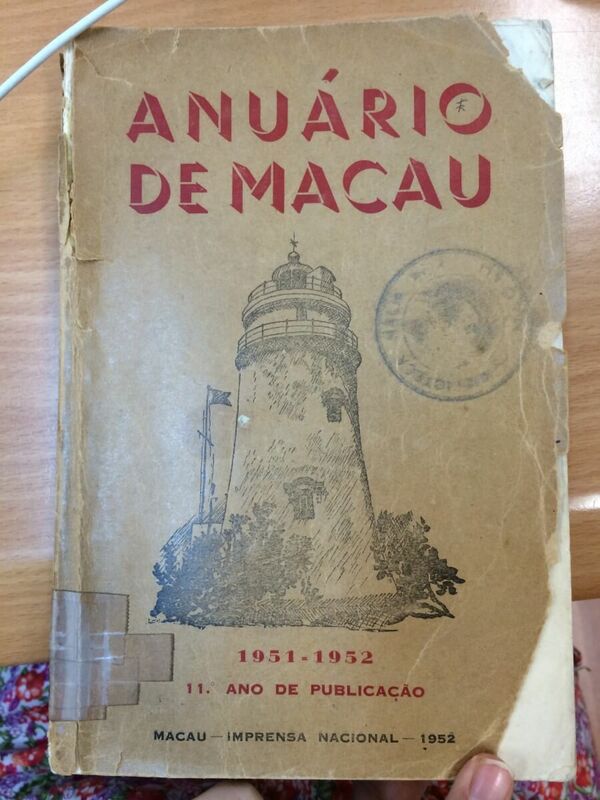 This information can be found in Macau’s historical archive. The company is apparently still active.